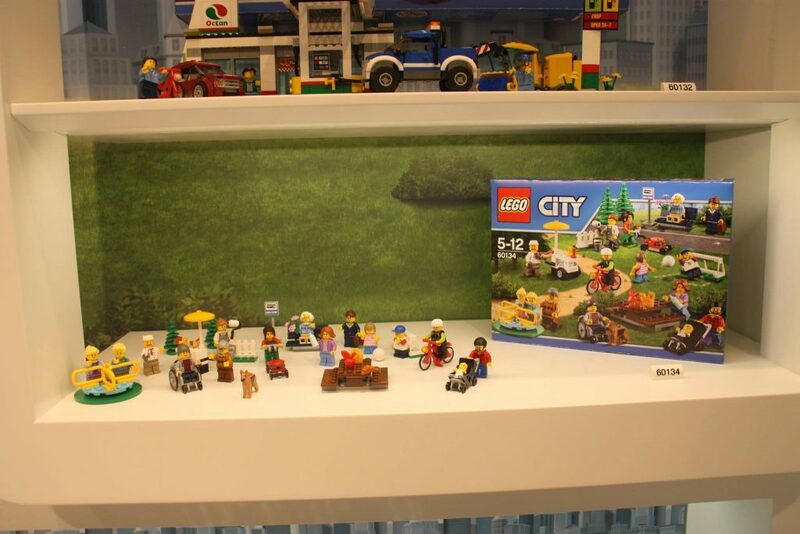 Global toy giants Lego have unveiled their first wheelchair using mini-figure at Nurumberg Toy Fair this week. The figure of a young man using a wheelchair and accompanied by an assistance dog is part of a new Fun in the Park set from Lego and comes after 9 months of lobbying by the #ToyLikeMe group, led by UK journalist and creative disability consultant, Rebecca Atkinson. Atkinson, who is herself partially deaf and partially sighted, established the online #ToyLikeMe movement in April 2015 to call on the global toy industry to positively represent 150 million disabled children worldwide. With over 30k followers in 45 countries, Atkinson has since enlisted brands such as Playmobil, Orchard Toys, Lottie dolls and now Lego to her ‘toy box revolution’. #ToyLIke me are currently crowd funding to continue their work and grow their organisation to celebrate representation of disability across children’s industries. They plan to create an online hub to connect customers with products which represent disability and keep up pressure on the industry. The crowd fund has already raised 20% of it’s target, four days after launching. 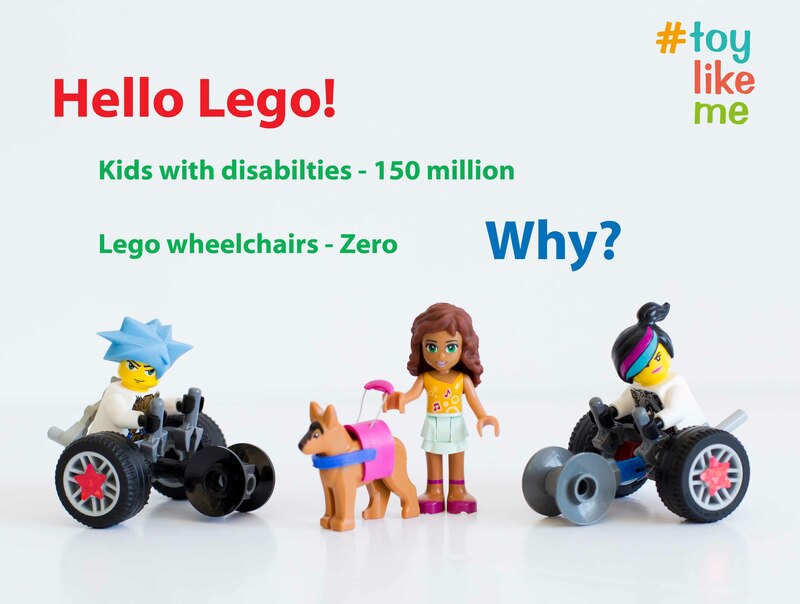 A change.org petition calling on Lego to include disabled mini-figures received over 20k signatures. A similar one aimed at Playmobil received over 50k supporters. #ToyLikeMe has has received global press, TV and radio coverage, including Fox, CNN, Sky, BBC, Guardian, Mail, Upworthy, Dystractify. #ToyLikeMe has received celebrity backing including comedian Stephen Merchant and Gruffelo author, Julia Donaldson.